You can get by with a lot when you're homeschooling one or maybe two kids. Add a few more into the mix, or a baby and a toddler underfoot and your margin for wasted time and energy is pretty slim. You can't afford not to know what's throwing a wrench in the works of your homeschool style! Download this free eBook and begin your journey to ditching what's slowing you down! 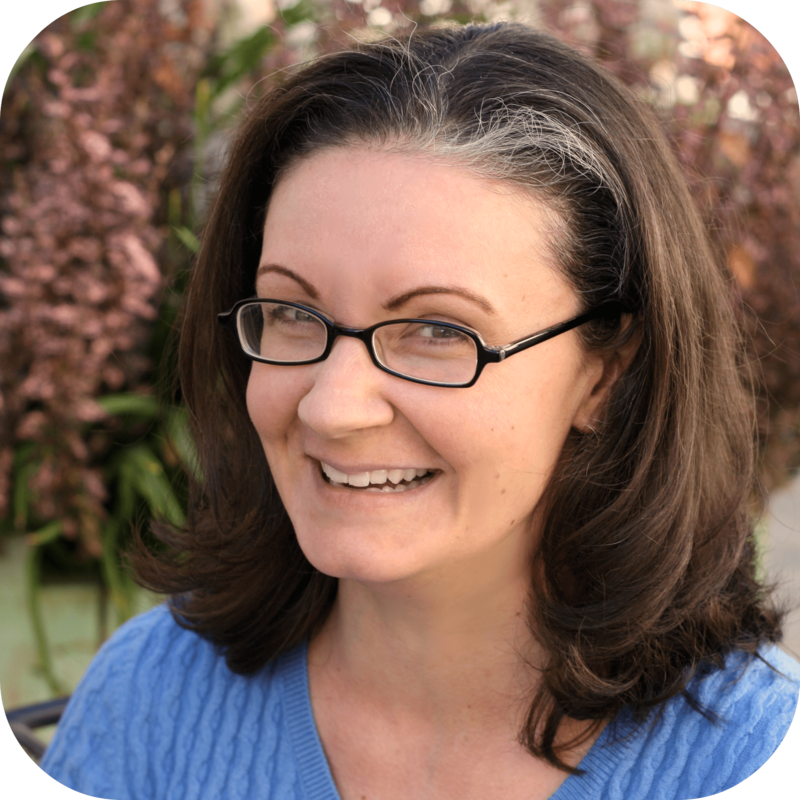 Lynna Sutherland is a former public school teacher, now homeschool mom to eight great always-homeschooled kiddos, ages teen to toddler. She enjoys teaching all the kids together as much as possible (yes, even with a baby and a toddler!) 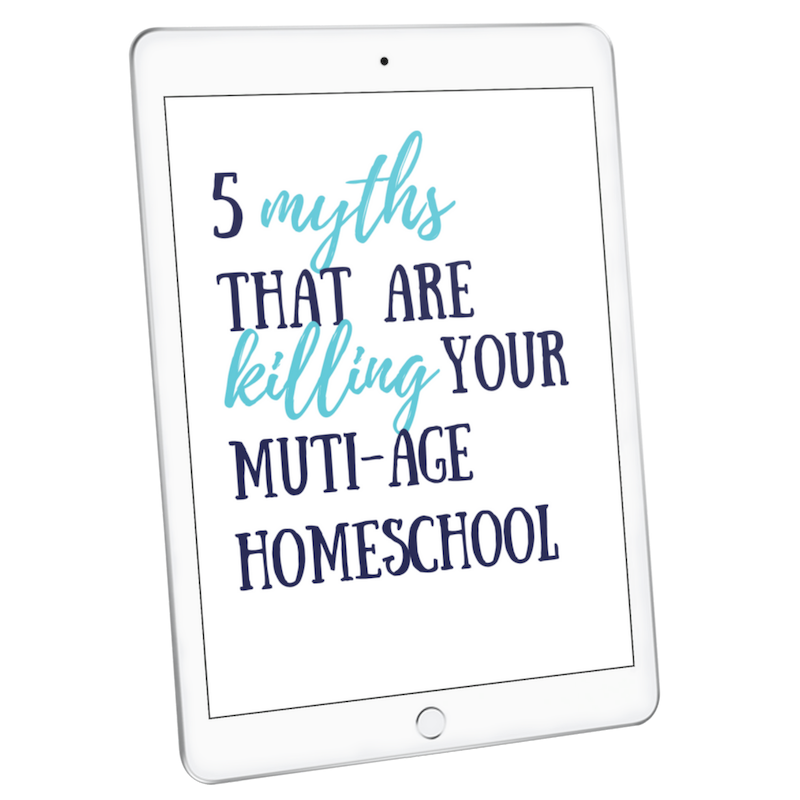 and loves sharing with other moms about how this really is doable in the homeschool!